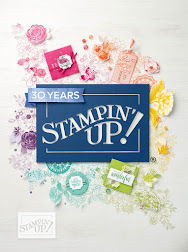 From Where I Stamp: Sale-A-Bration is here! Sale-A-Bration starts today! 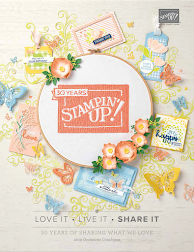 Click the links below to check out how you can earn free and exclusive product but only until March 22, 2013! 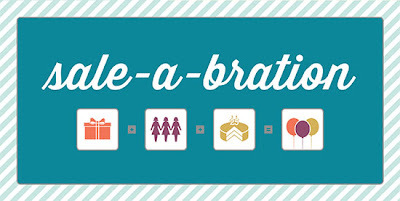 You may choose any one product from the Sale-A-Bration brochure for every $60 you spend. 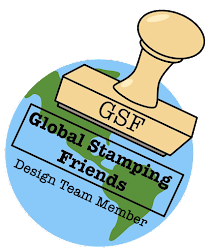 This year's offering includes exclusive stamp sets and accessories, as well as a selection of catalogue stamp sets, digital content CDs, ribbon, buttons, and even an embossing folder! Now, more than ever, there's something for everyone! 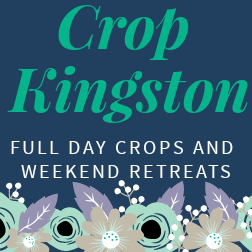 Order online or contact me to place your order or set up a workshop!